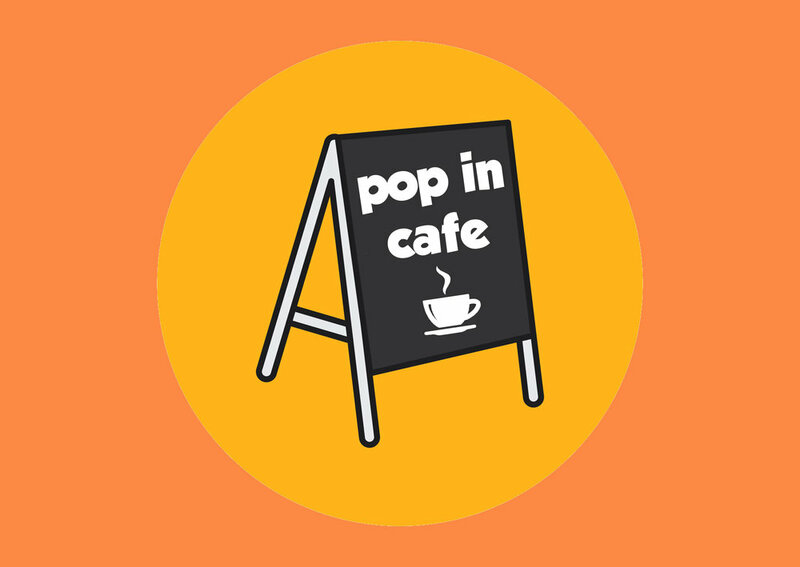 Pop-in is a get-together on Monday from 2.30 till 4pm, when mainly senior people come together for a friendly chat, tea and homemade cakes. Often we have a lighthearted quiz and occasionally we have a speaker. Everyone is very welcome. We normally do not meet during school holidays.